Do You Really Need Rental Car Insurance? We Have the Answer. Renting a car always seems affordable, right up until they hit you with extra fees and added insurance. Some companies even offer multiple rental car insurance tiers each offering more coverage at a higher price. But, do you actually need to buy rental car insurance? Let’s look at a few factors that will help you decide if you need rental car insurance or not. If you already have a personal car and will only have a rental for a few days (either for vacation travel or to replace your current vehicle), then your existing auto insurance should extend to the rental. While this isn’t applicable to all forms of car insurance, many policies extend to rental cars. This applies to comprehensive and liability coverage on your car. That being said, coverage isn’t guaranteed. Before you travel, contact your auto insurance provider and ask about the rental car clause in your policy. If you’re not covered but travel often, you may be able to upgrade your policy for a few dollars more, saving more than you would have spent buying rental car insurance each time you need a vehicle in a new city. While your car insurance company will cover some rental options, it may not cover cars that are outside of the price range of your existing make and model. For example, if you rent a four-door sedan or other car that is similar to the one you drive, then it is likely covered. However, if you want an exciting getaway weekend on a Corvette, then your insurance may expect you to increase your coverage. After you call your existing car insurance provider, call your credit card companies to see if they can offer extra coverage. The credit card you use to rent your car may be able to offer affordable insurance coverage that’s a better deal and much more affordable than the rental company. Even if you opt-out of the rental car insurance because you’re otherwise covered, you may still be on the hook for any damage to the vehicle. The New York Times shared a nightmare story where a man popped two tires while driving in Hawaii. This was a no-fault incident, but he hadn’t paid the loss damage waiver which covers damage to the car. He filled out an incident report and paid an agreed $148 on two tires, until two weeks later when the rental company’s collections specialist called and said he owed $1,475, which he proceeded to fight. 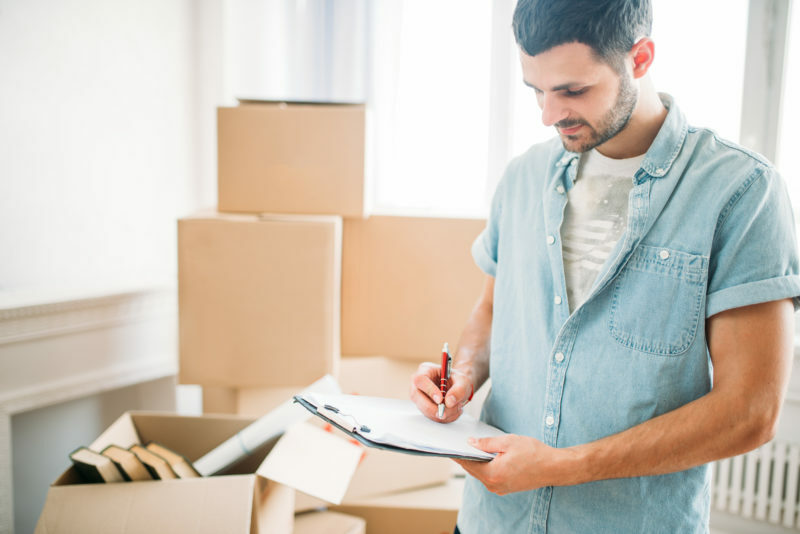 Even if you think you’re covered and have extra rental insurance, you might not have the right insurance to protect you when something goes wrong. 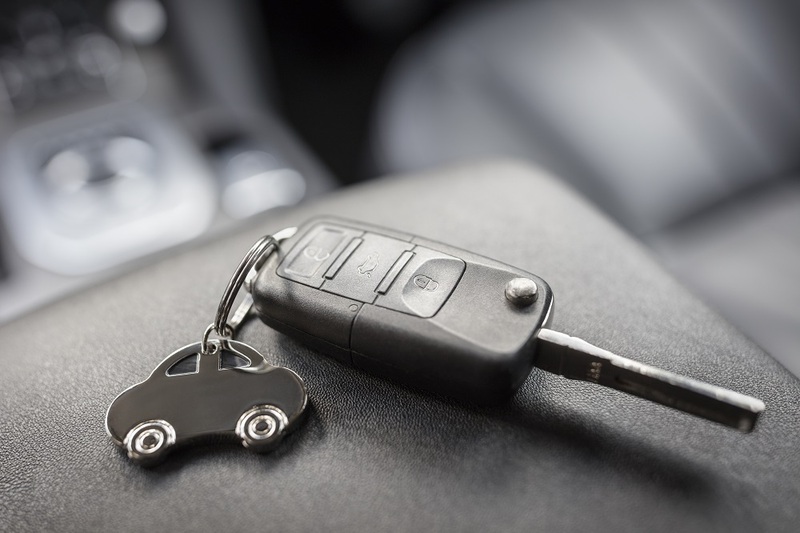 The verdict is clear: if you have a car already and are renting a vehicle similar to your existing one, then your insurance provider or credit card company will likely insure your rental. You are better off making a few quick calls to confirm your coverage than to end up in an accident with no support. Find an insurance partner like Oracle Insurance that you can call with questions and be 100% sure that you are protected when renting a car. Reach out to Oracle today to discuss your car rental insurance needs and we can make sure you’re covered.